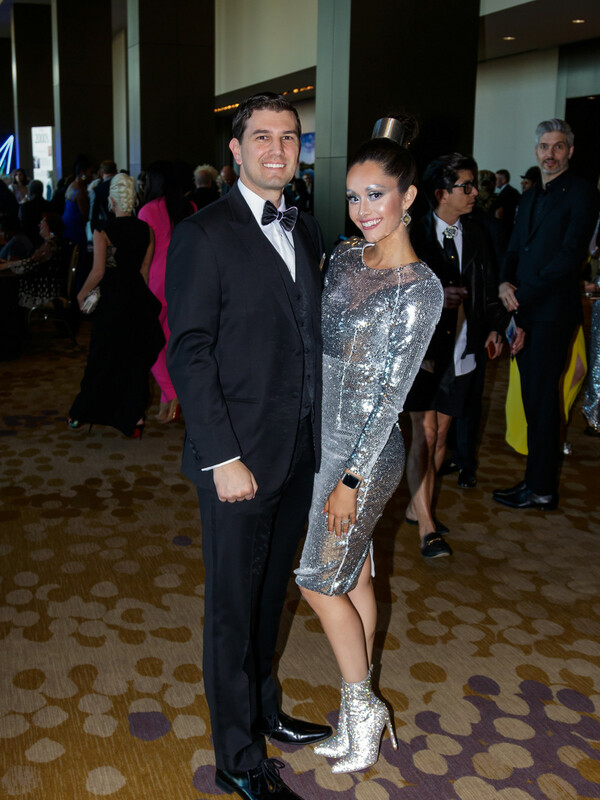 Silver, sparkles, and space-age style were the order of the night for DIFFA/Dallas' grand gala, which this year boasted the themed Futuro. 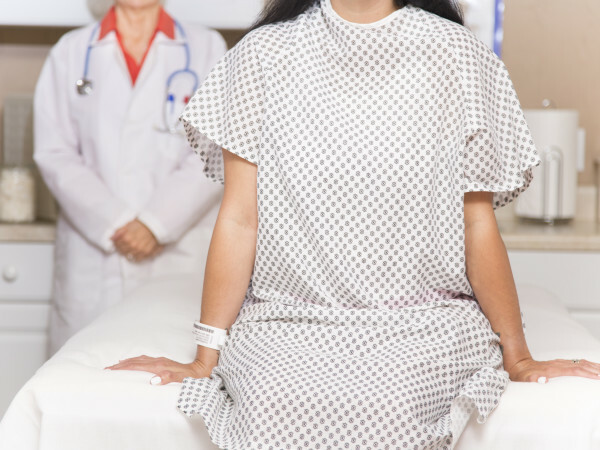 The inspirational tagline imagines a future with "zero new infections, zero stigma, and zero deaths from HIV/AIDS." 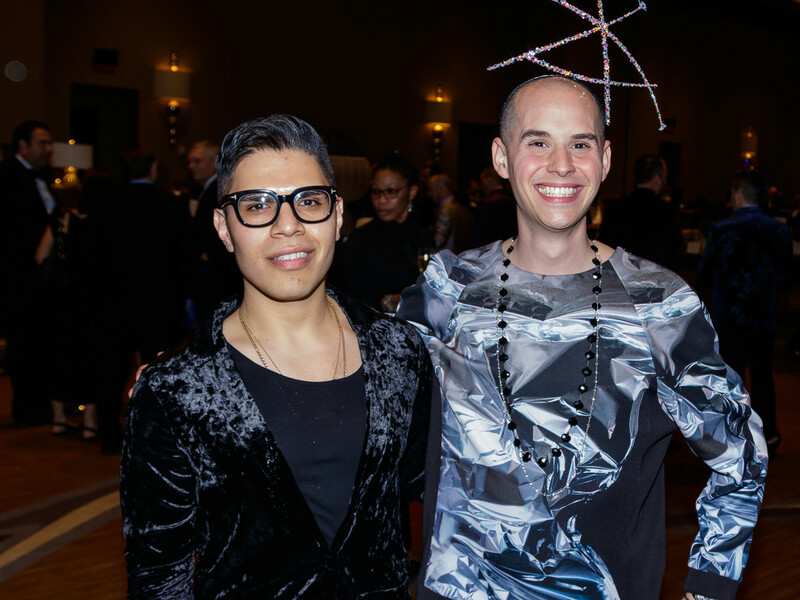 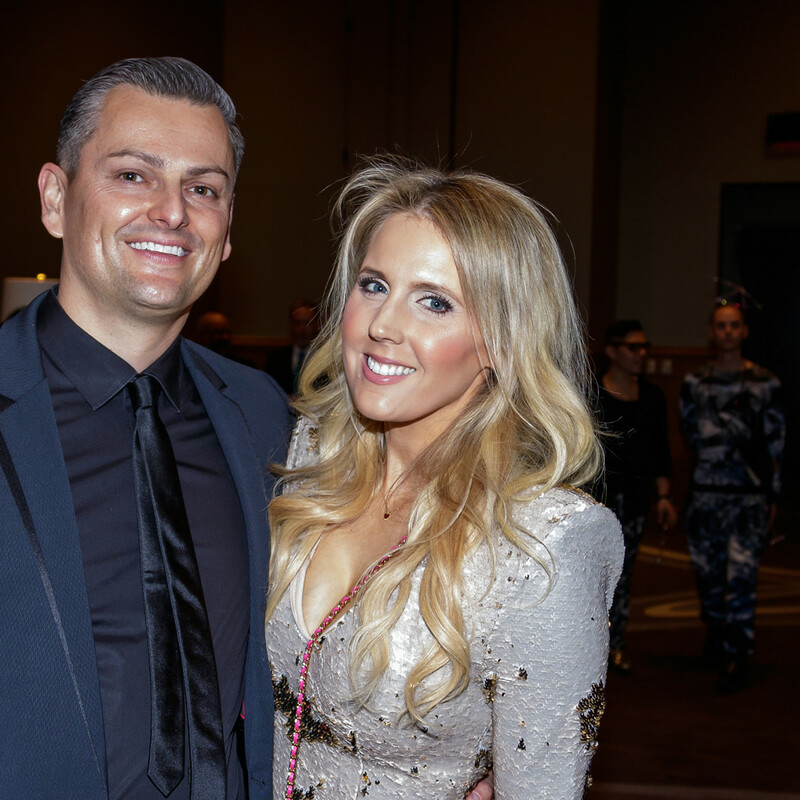 Out-of-this-world outfits could be spotted at every turn, as nearly 2,000 supporters packed the Omni Dallas Hotel downtown for Design Industries Foundation Fighting AIDS' biggest fundraiser of the year, chaired by Timothy Garippa and DIFFA/Dallas board chair Lee Borchert. 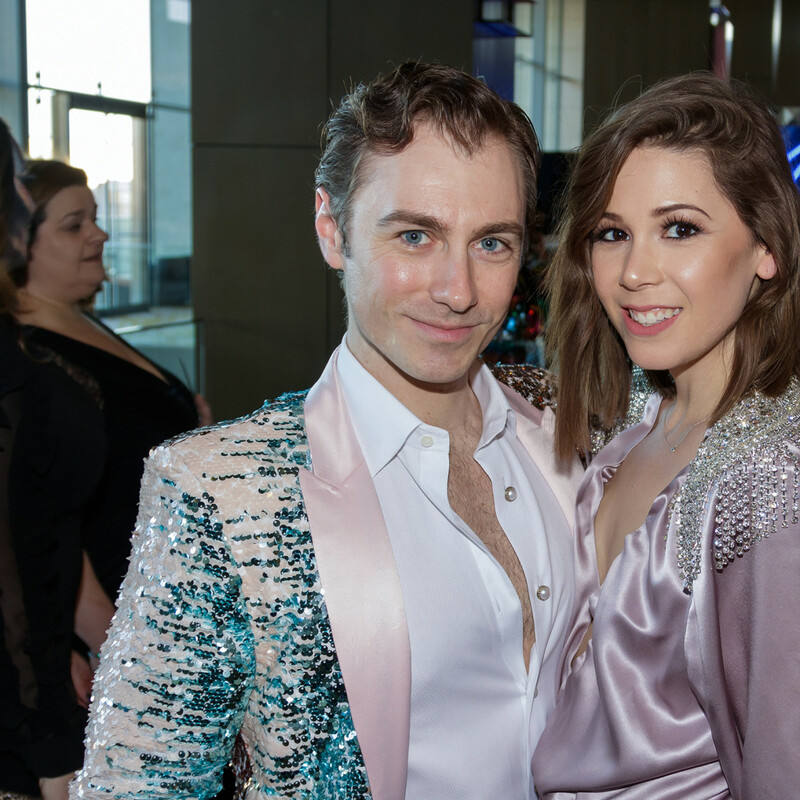 Many interpreted the theme literally, channeling glam aliens or donning mirror-ball space helmets, while others took a more subtle route with plenty of sequins and glitter. 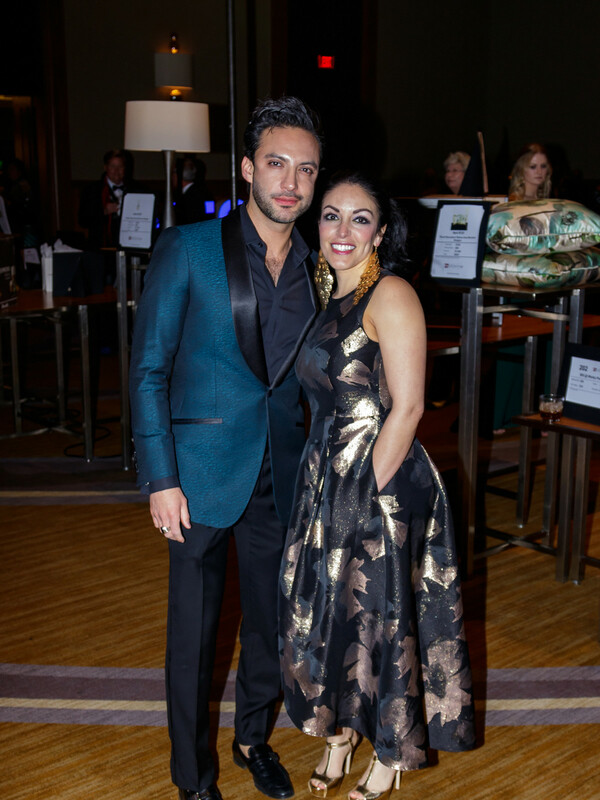 But "subtle" is not what DIFFA is known for, especially when it comes to this night. 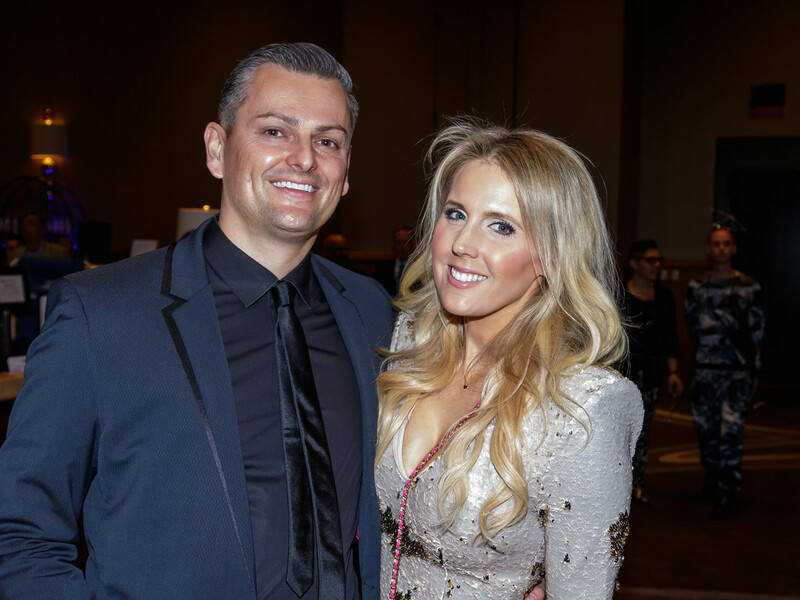 After pausing at the step-and-repeat, guests — including Bela Cooley, Vodi Cook, Lea Fisher, Justin Chavez, Amber LaFrance, Chad Collum, Steve Kemble, Neil Patel, Victoria Snee, Holly and Matt Quartaro, Dean Somes, and Nicole Hurst — were ushered into a room draped with this year's crop of DIFFA jackets, designed by names both local and international and up for auction. 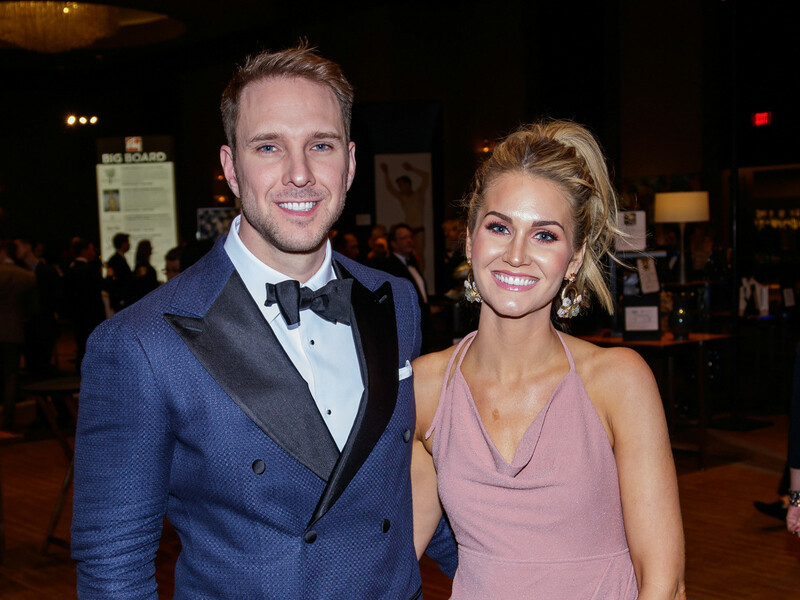 In another ballroom waited table after table of items for the silent auction, spanning everything from restaurant gift cards and personal training packages to exquisite original art and high-end furniture. 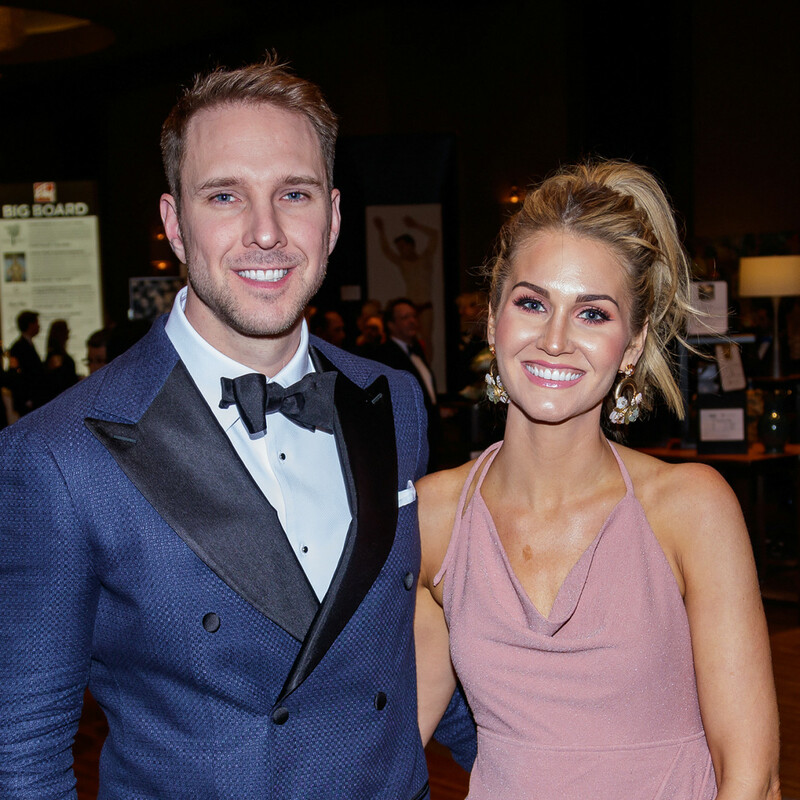 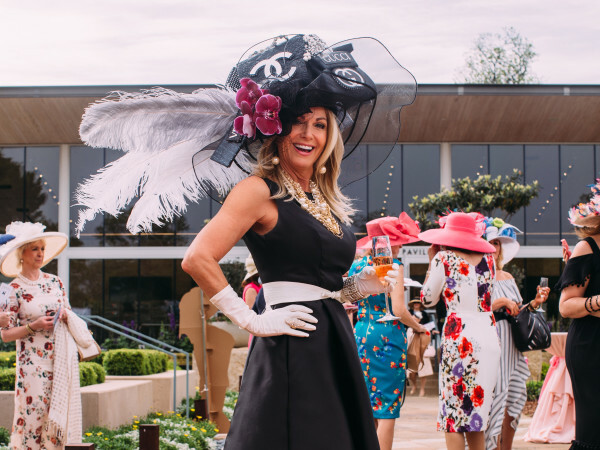 While sipping Impeccable rosé brut, classic martinis, and the two signature drinks (The Alter Ego — last year's theme — and What's Old Fashioned is New Again), guests mingled and admired while anticipation built for the main event. 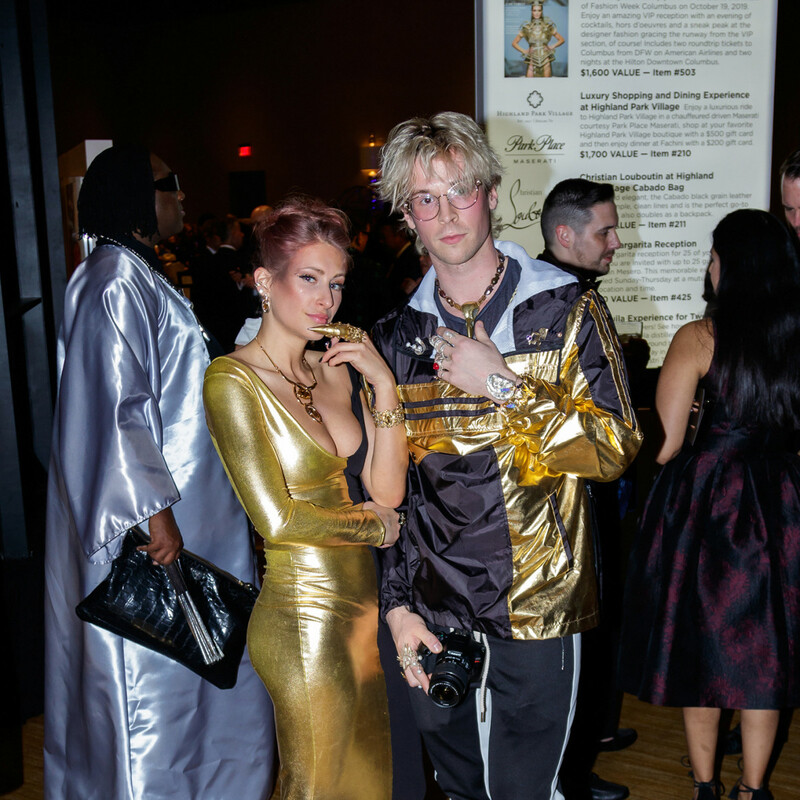 When the doors were finally thrown open, a living installation of silver-painted models writhed and twisted on the runway while guests found their tables. 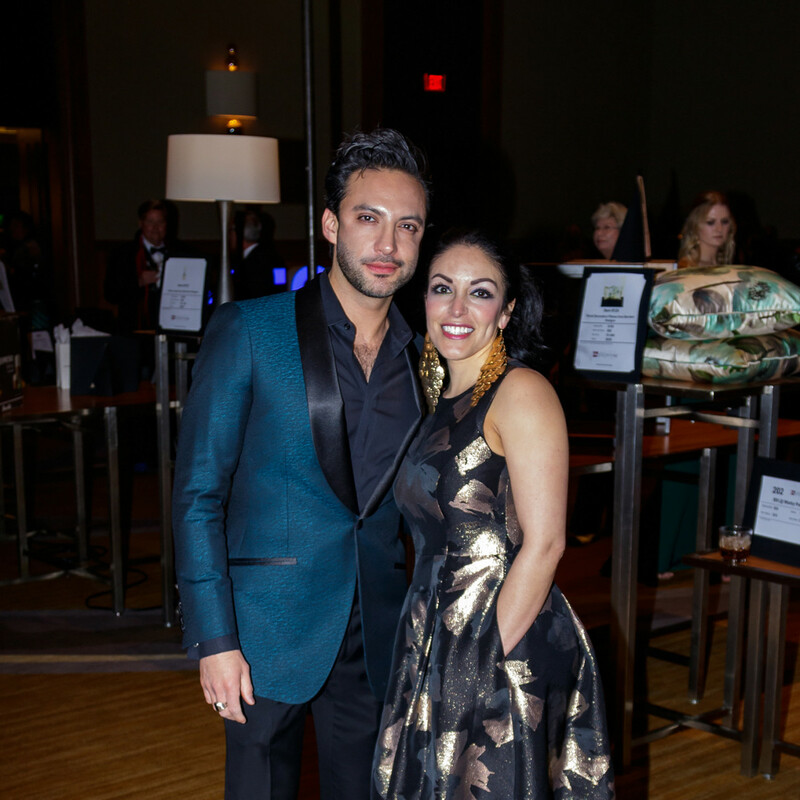 Comedian and celebrity auctioneer Dana Goldberg helped find homes for such luxe packages as a ski weekend in Aspen and a deluxe villa in Mexico, and then raised an additional $100,000 for good measure. 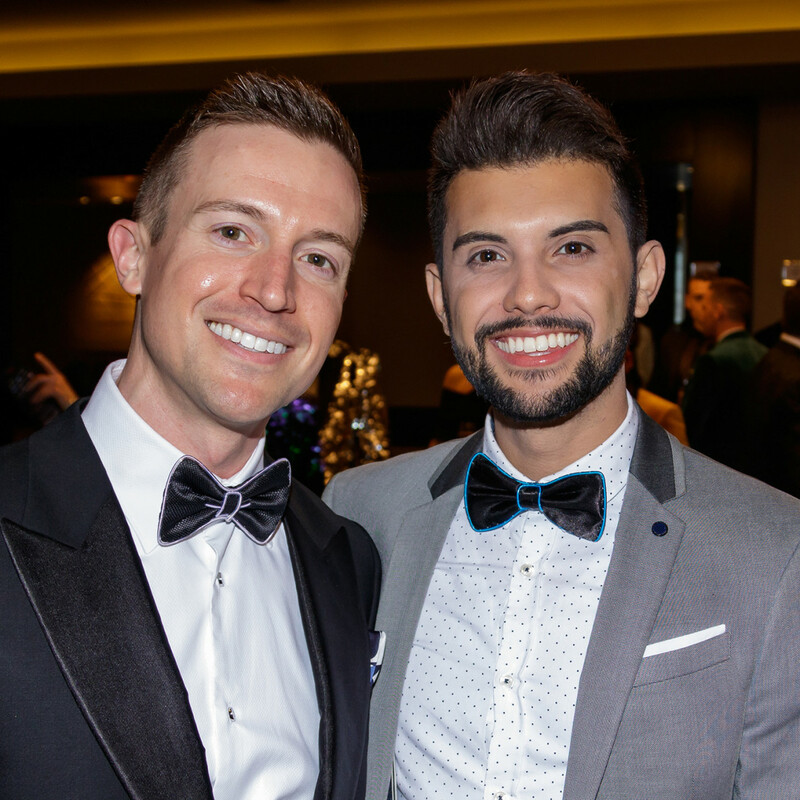 Carol and Tom Hatton were honored with the Legend in the Fight Against AIDS award, while the Purple Party Foundation received the Donna Fishel Community Hero award. 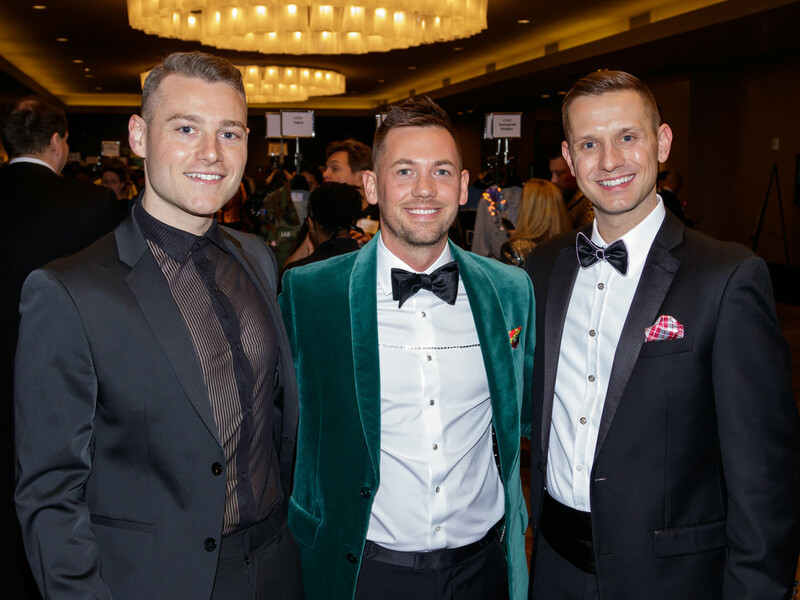 Then it was fashion show time, and who better to take the runway first than Queer Eye for the Straight Guy's original wardrobe expert, Carson Kressley? 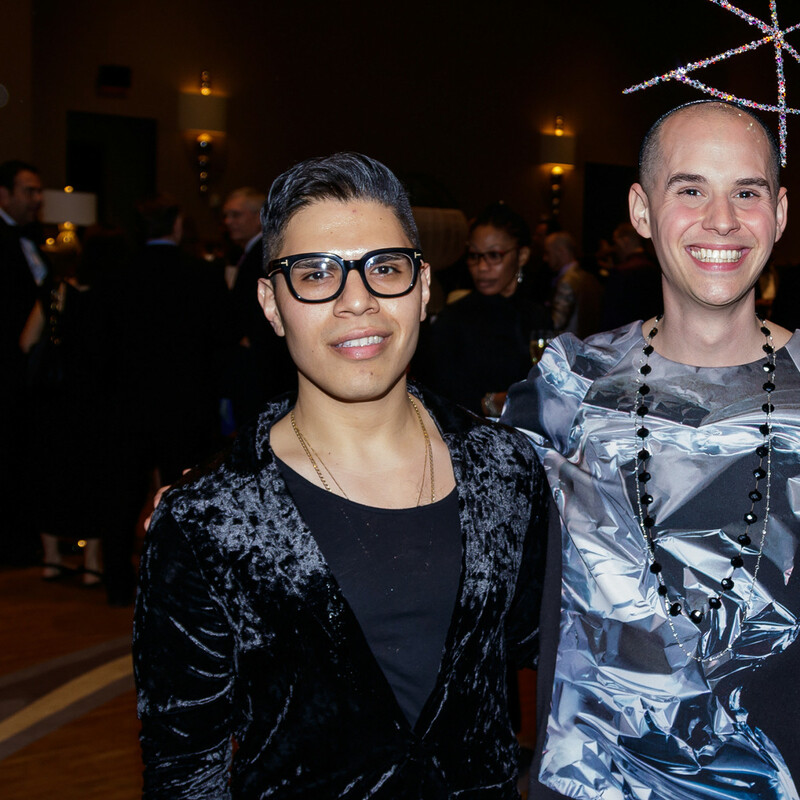 He was followed by far-out looks from Forty Five Ten, Ten Over Six, and Traffic LA, and a grand finale of gowns from Iris van Herpen. 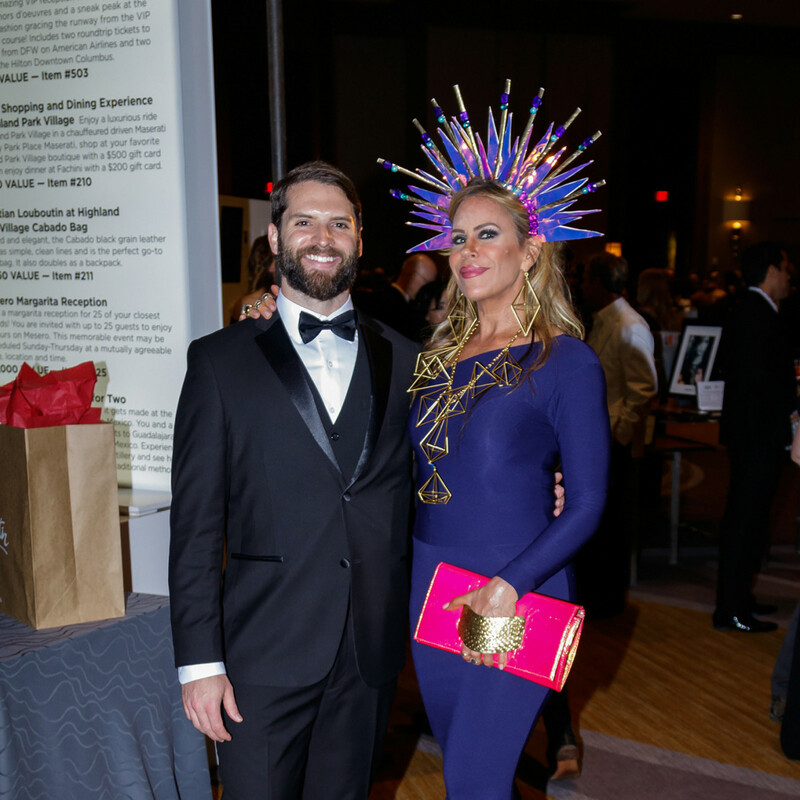 But even with the models finished, the party was far from over. 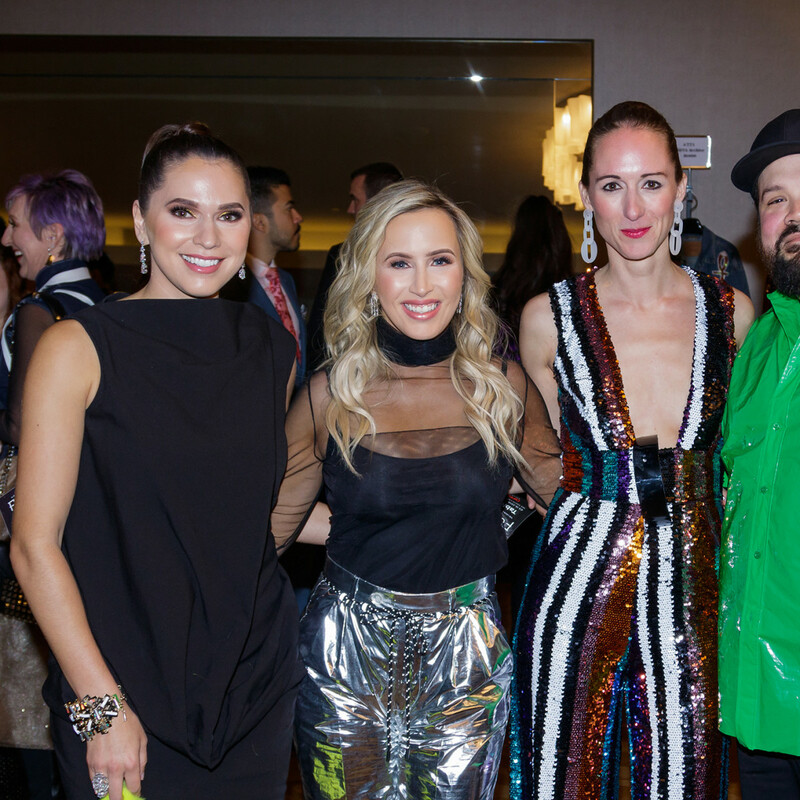 The crowd moved downstairs to Texas Spice, where DJ Lucy Wrubel spun tunes at the DIFFA After Party and guests got extra mileage out of their fabulous looks. 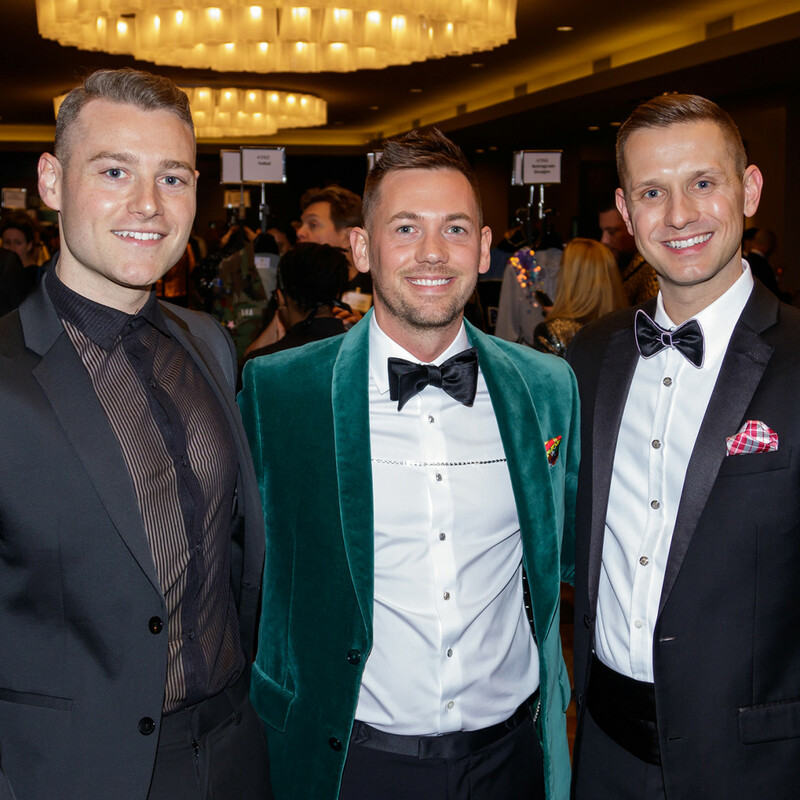 DIFFA, with chapters in Dallas, New York, Chicago, Kansas City, San Francisco, Las Vegas, and Seattle, is one of the largest fundraising organizations aiding people living with HIV/AIDS. 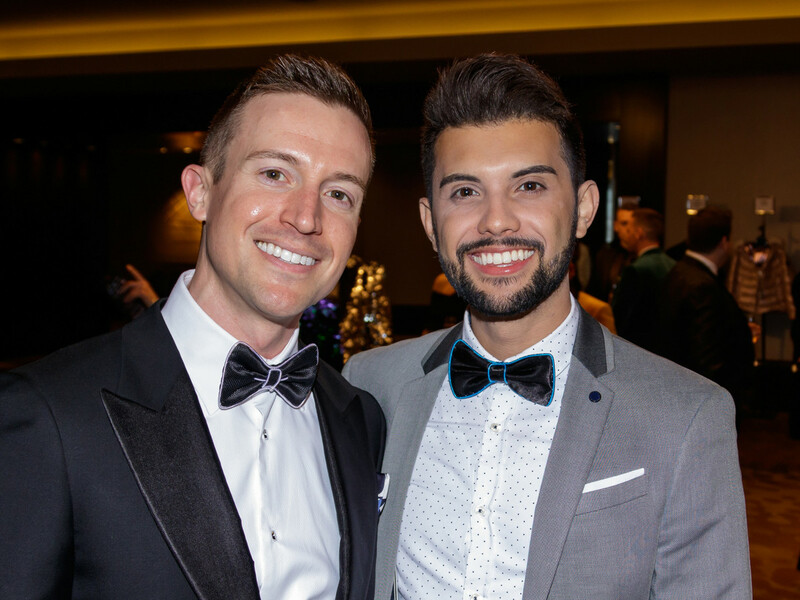 The Dallas chapter has granted more than $8 million to 25 front-line HIV/AIDS service organizations in North Texas.